You have finalized your medical tourism venture and got your travel insurance. But is that all that you require? The objective of medicaltourism is way different from pleasure tourism. It carries a special motivationto get some medical requirements fulfilled in a particular destination (s). The treatments sought in medical tourism vary in complexities and costs. Some are quite expensive while some are not. Moreover, risk factors for the treatments sought beyond the border cannot be anticipated owing to a number of reasons. Even if everything goes fine, the medical traveler’s itinerary can be impacted in a number of ways. The doctor can advise for an extended stay depending on the patient’s recuperation needs. Medical tourism, in most cases, is considered a comparatively high-risk avenue to save money. A patient recovering at a foreign land is more vulnerable to accidents, thefts and other similar risks. A travel insurance will not cover you fully in case you develop certain complications from a medical treatment availed abroad. It would at best cover any unforeseen medical emergencies arising from travel like any disease or accident etc. These policies are of limited duration and do not cover any preexisting conditions. 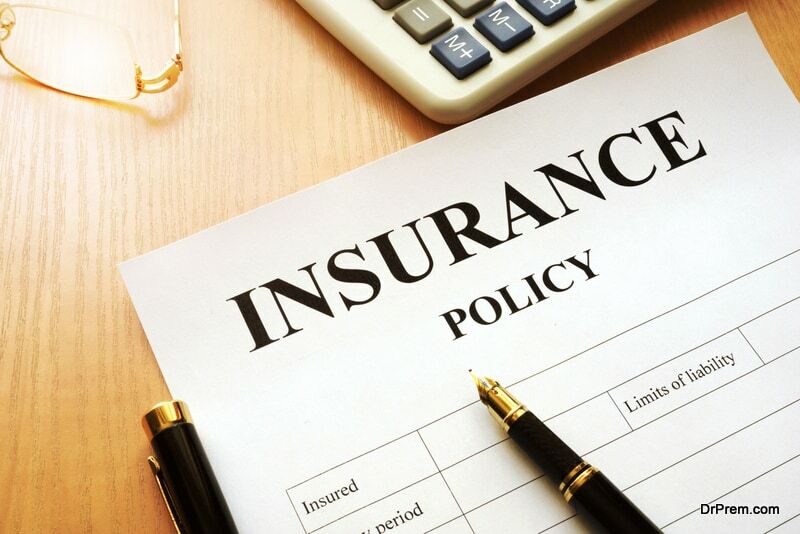 For example, if your travel policy covers you for 2-3 years, any medical condition arising during this period will not be covered after the policy tenure is over. 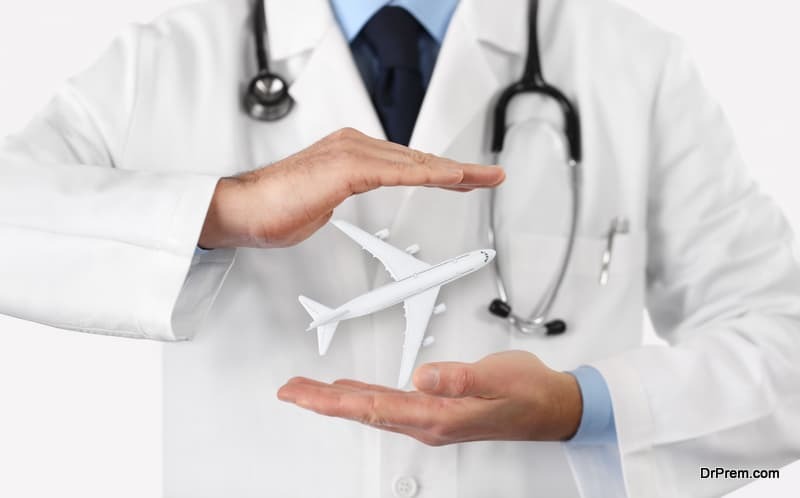 Though these policies cover for lost luggage, flight cancellation or missed travel connections but are not adequate in addressing the prime issues that possibly arise from medical tourism. 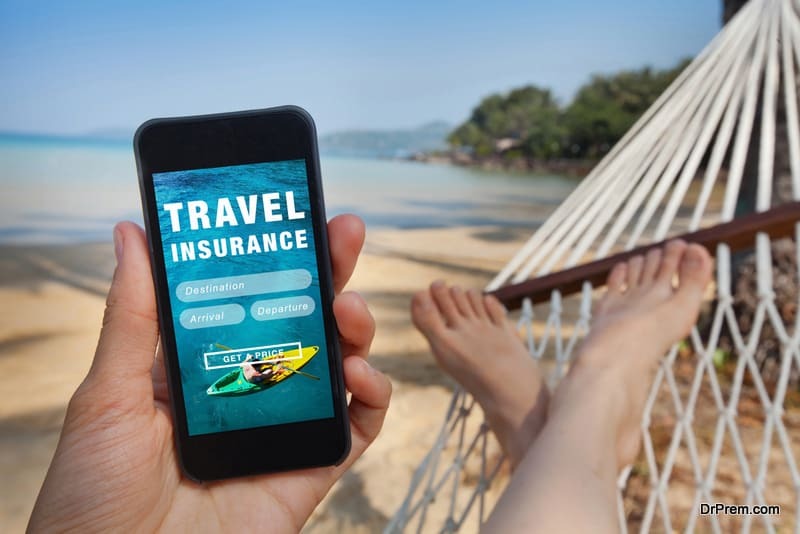 Even if you plan for a minor dental work or a cosmetic surgery as a small part of a long vacation, it would be difficult for you to claim this with your travel insurance. You may develop certain infections, which is not unlikely and that would shoot your medical cost. Will you be able to place this claim? It would be natural for the insurer to perceive that it has been pre-planned and is not accidental. They would make you prove it, which is not quite easy. Generally, health insurance providers are averse to cover medical tourism for obvious reasons though the scenario is changing slowly. The US citizens over 65 years of age covered under Medicare are not covered for foreign medical treatment. Some emergency foreign medical aid is provided but that is only limited to 60 days of abroad stay giving a cover of $50,000. What if the patient is required to stay beyond that period? Overseas medical cost may be reasonably low but a number of unprecedented events can skyrocket the cost. Where medical tourism insurance is unique? In medical tourism, most of the tourists have either paid full or a part of their treatments to be done abroad. In case of any post-treatment complication or cancellation of the trip due to any unforeseen events, medical tourism insurance would help in recovering the cost and prevent additional out-of-the-pocket medical expenses. The tenure of these policies may vary from 6 -12 months or more. Many insurance policies keep you covered not only in the host country but also back at home till the tenure of the insurance. Many insurance providers are partnered with top class medical facilities worldwide that almost ensure a hassle free medical tourism journey for the patients with the least risk of complications. If there is any special requirement from the patient, medical tourism insurance providers can create customized solutions fulfilling the specifications asked for. They may also cover regular travel accidents not related to medical tourism. 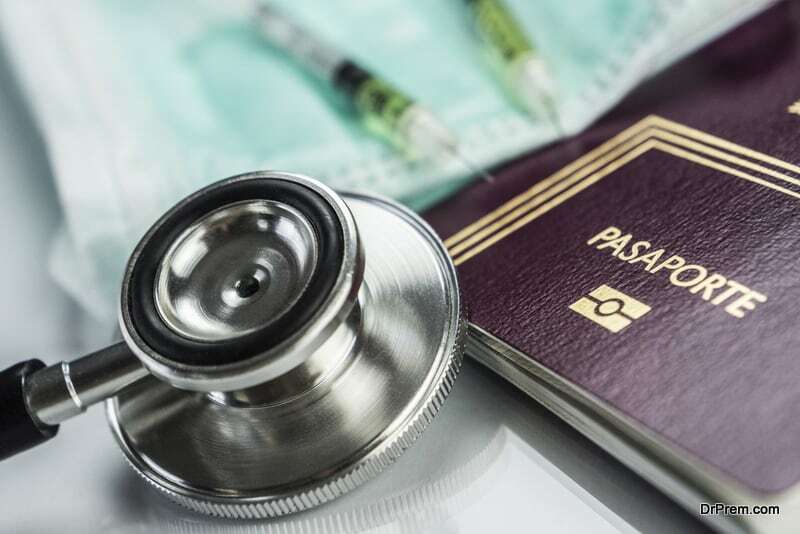 A good medical tourism insurance coverage, therefore, would ensure that the patient receives outstanding medical care at a reasonable cost while remaining protected from possible complications. Under which conditions should you consider medical tourism insurance? You have paid for your medical treatments and need cover for post-treatment complications in case they arise. You have paid for your trip like flight and accommodation and need cover in case the trip gets cancelled for a reason covered in the policy. You need cover for evacuation in case a situation for evacuation to other facility arises. You need cover for any other medical exigency not related to the treatment considered in the medical tourism package. Flight accident coverage for the covered trip. Coverage for lost luggage, missed flights, travel delays etc. Travel companions accompanying the insurer traveling for medical treatment. Liability especially for employers and facilitators which can arise from the implementation of medical tourism. One should not mix up with health insurance and medical tourism insurance. The latter does not provide any cover for the medical treatment that the patient is willing to take abroad but covers if any complication and mishap arise from the medical tourism plan covered. Notedown your requirements and budget and compare the plans offered by differentproviders before making the selection. Checkthe coverage benefits and tenure. Youcan make the best use of free look period (a certain time span the providersoffer for you to review the plan). You can ask for specific changes in the policyor cancel it for the refund, which is accompanied by a minimal charge.